Mixture of protease inhibitors for sample preparation. 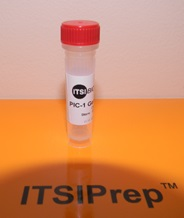 I-PIC.1 contains aprotinin, AEBSF and EDTA. It will inhibit many proteases including; aspartic, cysteine, serine, metalloproteases, and aminopeptidases. 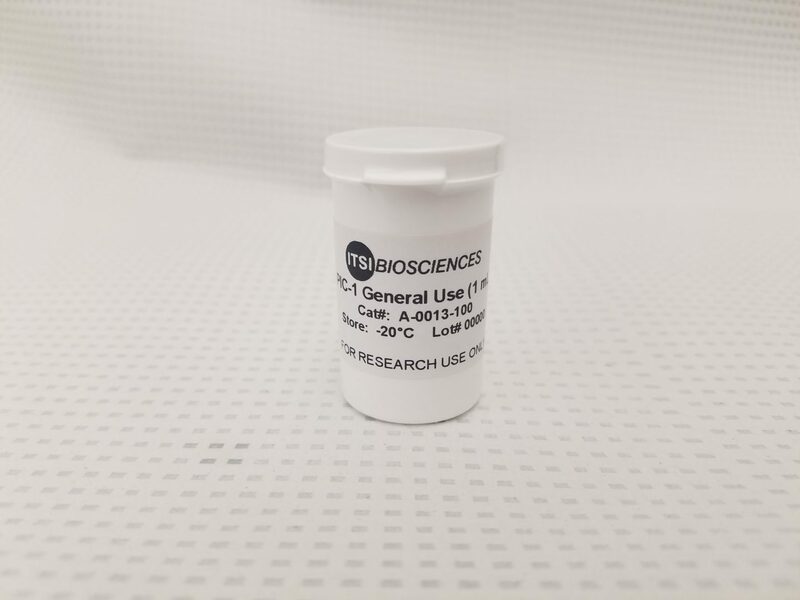 The cocktail will produce 1mL of a 100X solution and inhibits the activity of a wide variety of proteases.